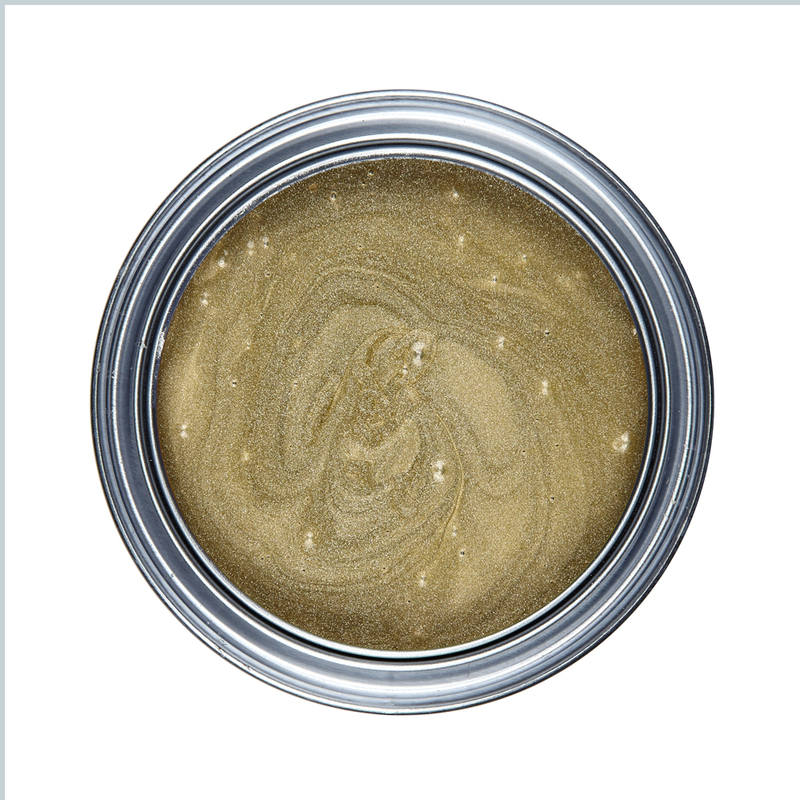 A range of beautiful metallic paints to add decorative accents to furniture and walls. 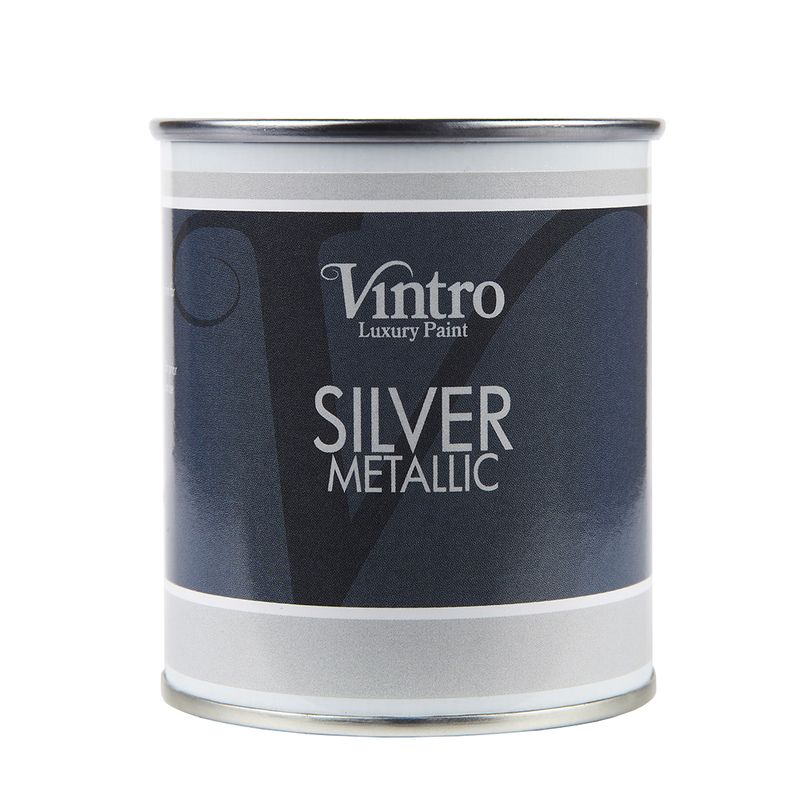 Our range of metallic paint has been specially designed to give a durable and long-lasting finish on a range of surfaces. Therefore you can add the “wow factor” to furniture or walls. 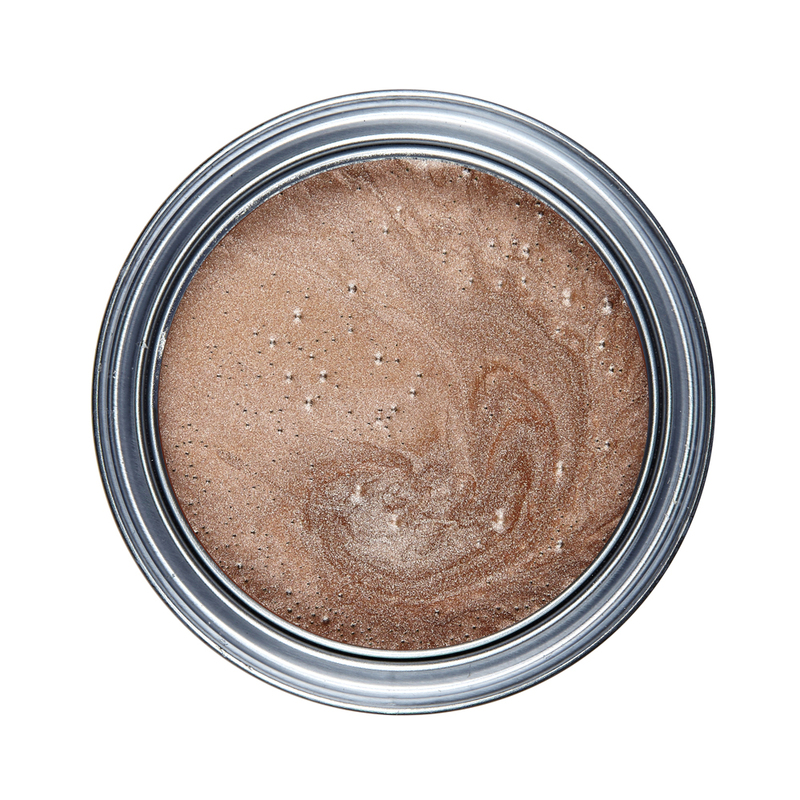 Ideal for use as a basecoat under Vintro Chalk Paint and lightly distress topcoat, this will reveal metallic areas beneath. 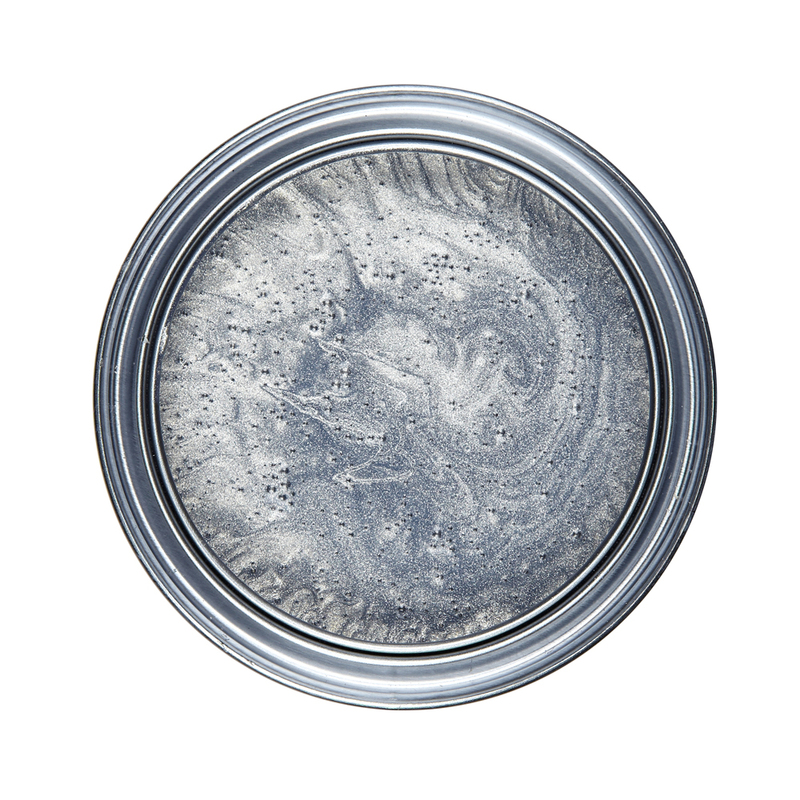 You will be able to create stunning effects by stenciling on walls or furniture. Easy to apply with a brush or roller.